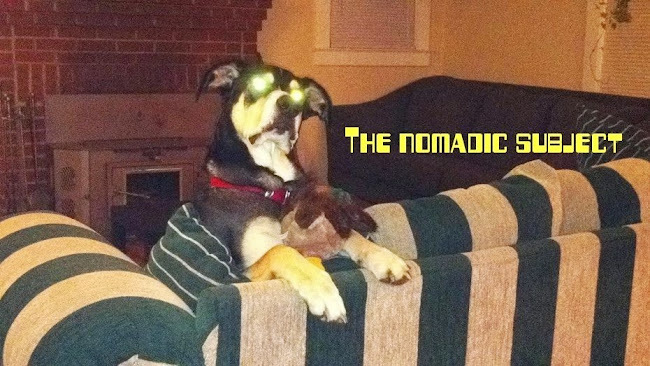 the nomadic subject: New Album Coming from One of My Favorite Artists on My Favorite Record Label. New Album Coming from One of My Favorite Artists on My Favorite Record Label. As you may know, I have a Modern Love addiction. The Manchester label has been running my life for the past few years, and I've just come to accept it. 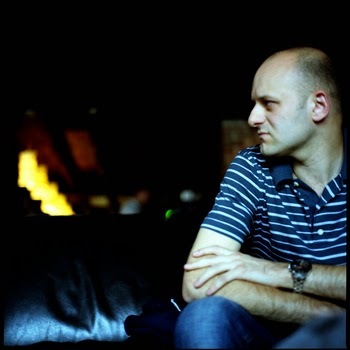 Their somewhat commercially successful artist is Andy Stott. His last album, "Luxury Problems" was my favorite album of 2012.